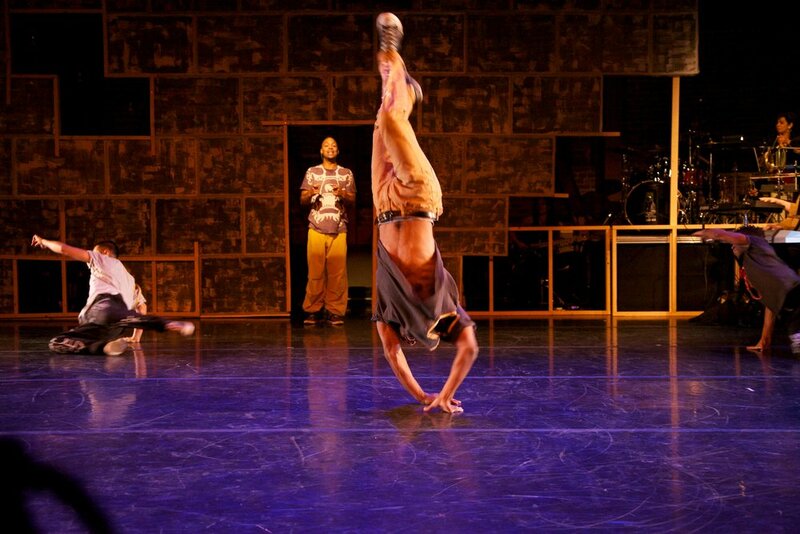 Music of the Actualized Child uses street dance, live song, choreo-poetry, and documentary theater to explore a timely conversation on the school-to-prison pipeline, childhood trauma, Restorative Justice, race, power and healing as a call to action. Seed Language, which uses documentary theater to embody voices and spirits of formidable racial justice visionaries including Black Lives Matter’s Alicia Garza, Black Panther leader Ericka Huggins and Dr. Joy Degruy, author of Post Traumatic Slave Syndrome. Valerie Troutt’s vocal ensemble, MoonCandy and Embodiment Project’s virtuosic street dance combine to reinvent the genre political musical theater. 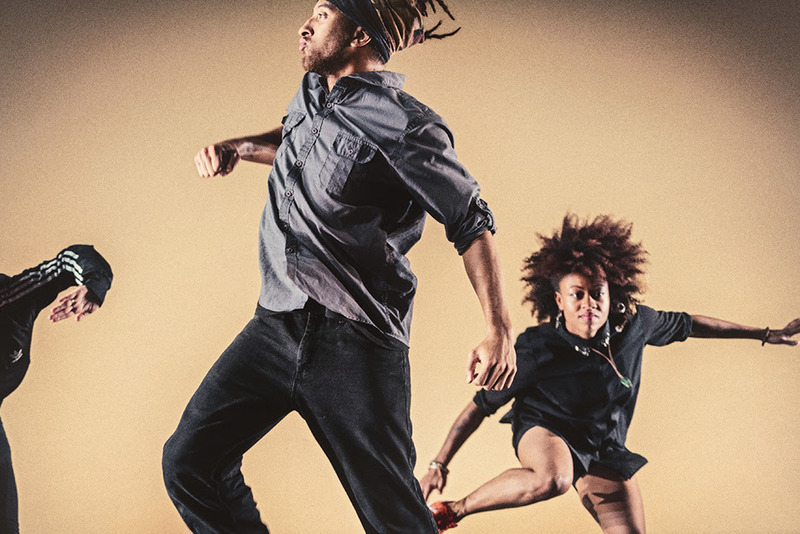 Chalk Outlines is a hip hop dance theater production that interweaves street dance, poetry, live song, and documentary theater in response to the Black Lives Matter Movement. This piece received an Isadora Duncan Dance Award for Outstanding Achievement Music/ Sound/Text and was nominated for Outstanding Achievement in Performance – Company. House of Matter uproots traditional notions of gender, power, and manhood through high-energy street dance, live music, spoken word, theater, and interactive video. Featuring critically acclaimed hip hop artist, d. Sabela Grimes, legendary vocalist gina Breedlove, House of Matter electrifies, provokes, and mobilizes. 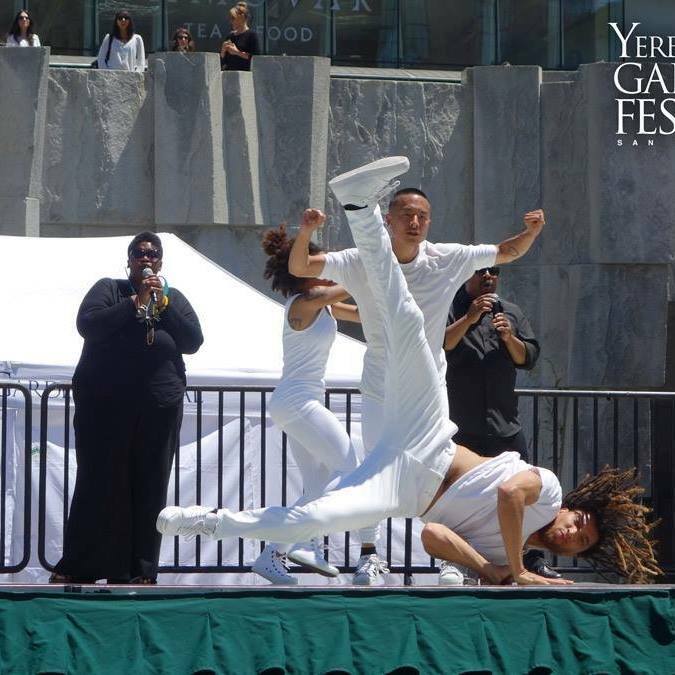 PRAISE is a highly physical hip hop production that showcases various party dances and traditions including popping, house, classic hip hop, bboying/bgirling, and waacking. PRAISE also includes captivating freestyle performances and communicates an uplifting message of unity, action, and strength.